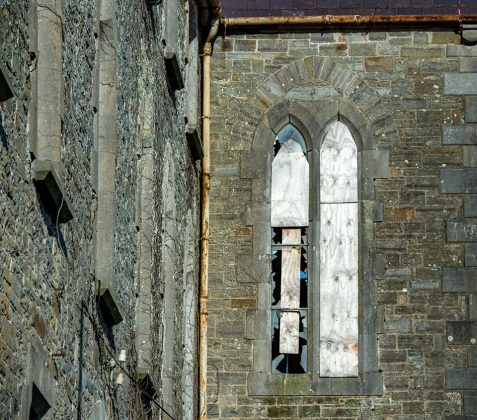 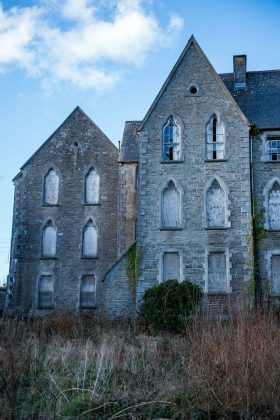 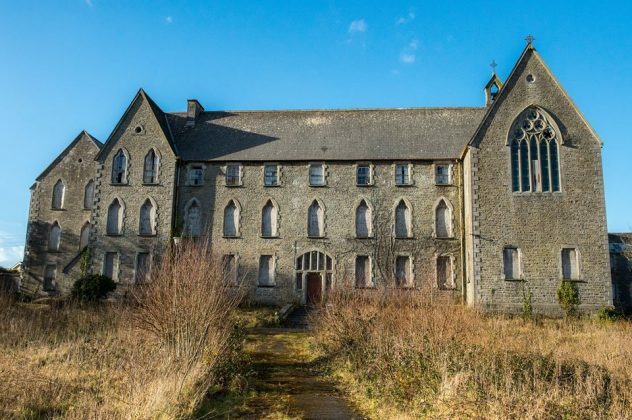 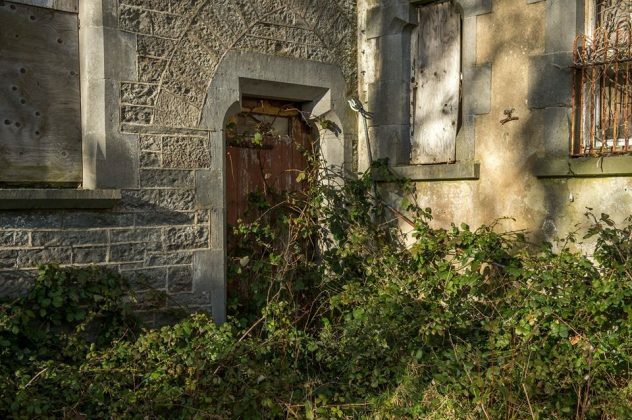 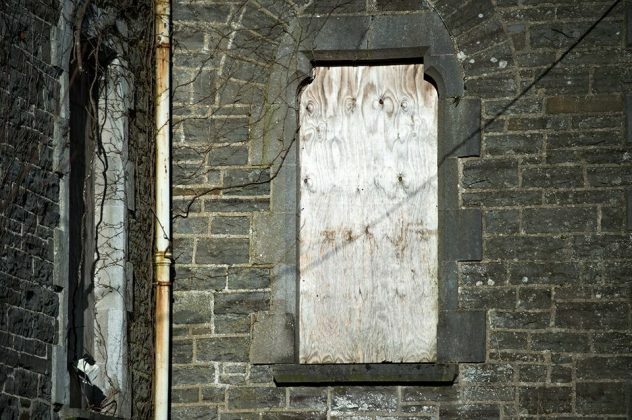 A Kilrush site that was once used as a convent will require a “significant investment” if it is to be used as a tourism or heritage project. 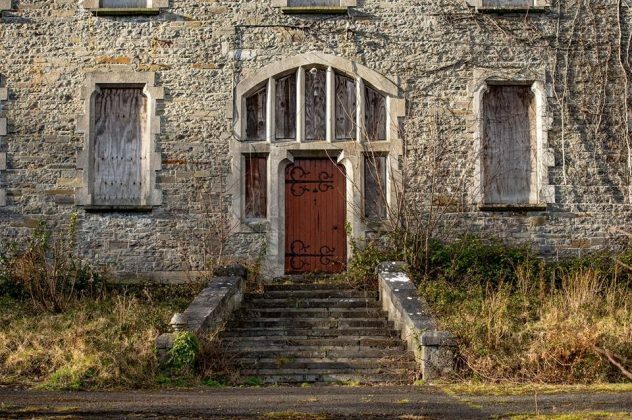 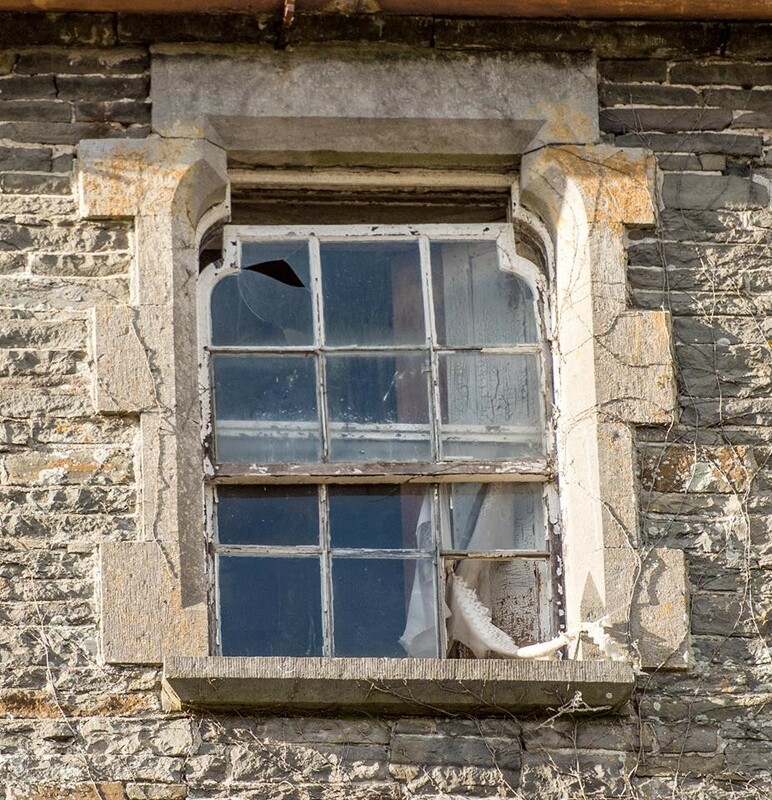 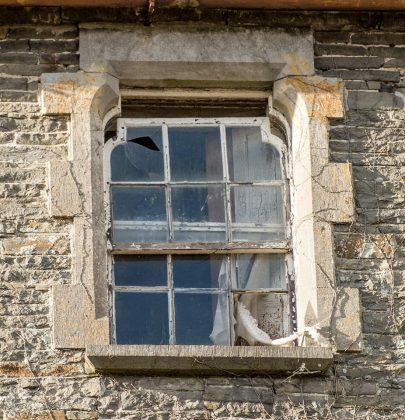 Cathaoirleach of Clare County Council, Bill Chambers at the February meeting of the local authority proposed an investigation into examining the possibility of finding a different purpose for some of the historic buildings in the West Clare town be carried out. 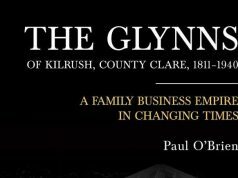 Cllr Chambers asked “That the Director of Economic and Tourism Development explore the options for the development of a tourism/heritage project in one of the historic buildings in the town of Kilrush”. 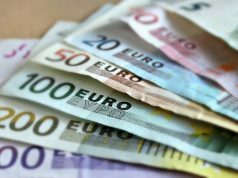 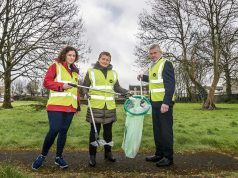 He received support from Fine Gael’s Gabriel Keating who mentioned the Economic Taskforce that was set up in the region to try stimulate various ideas and put them into practice. 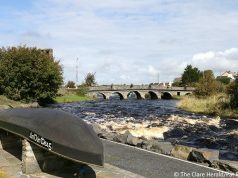 “Kilrush is the capital of West Clare”, declared Cllr Keating who was quite pleased to second Chambers’ motion. Director of Economic Development with the Council, Gerard Dollard highlighted the different examples of work they are doing to try increase tourism in Kilrush while noting “a significant investment” is required if the old convent is to be utilised for a new purpose. 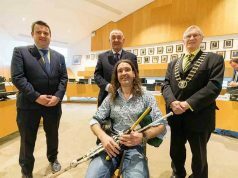 Dollard stated, “The Council has a strong focus in relation to tourism product development throughout the county. 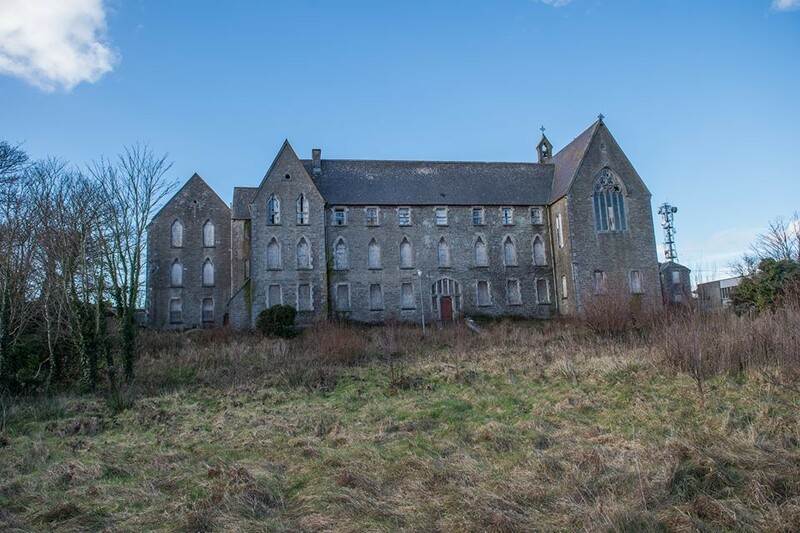 In relation to the Kilrush general area, initiatives have been progressed in relation to the Vandeleur Walled Gardens; work is progressing on the enhancement of the Scattery Island tourism product and Loop Head Lighthouse has been established as a focal point on the Wild Atlantic Way. 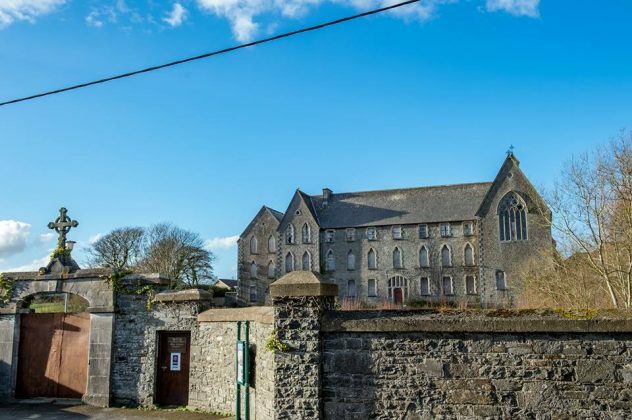 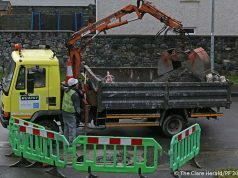 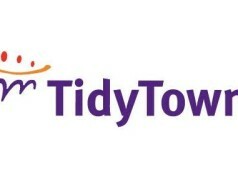 “The Council has also been in discussions with the owner of the former Convent site in Kilrush which is in a very poor state and various ideas have been put forward for the overall development of the site. 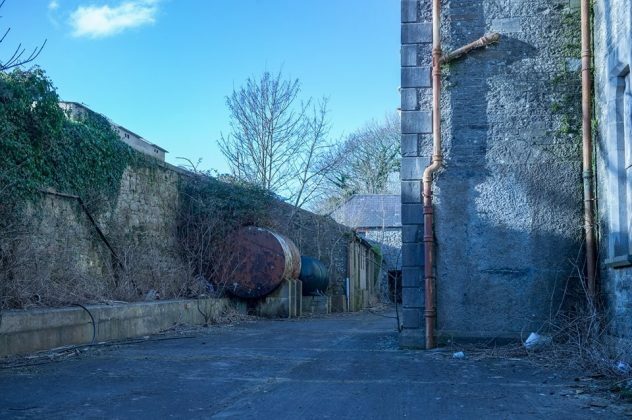 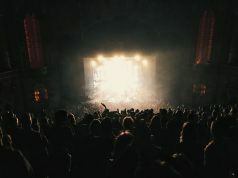 The Council has provided support through the services of a professional tourism consultant to assist in the development of proposals for the overall site. 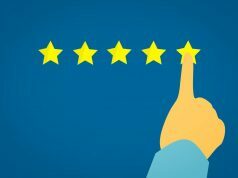 The key approach is to determine the optimum use for the site which would be viable on a long term basis. 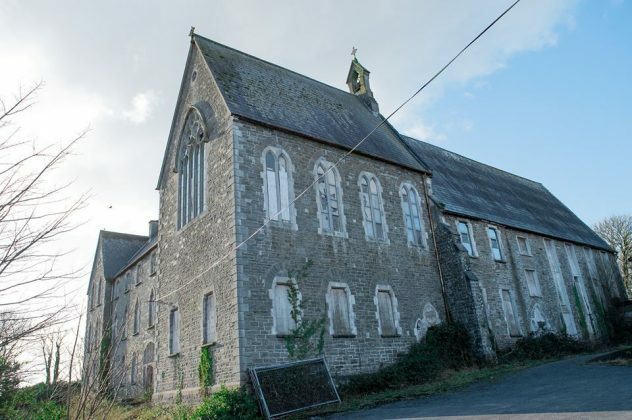 There is no doubt that significant investment is required to bring the Convent up to a modern standard and the Council will continue to work with the owner to see if positive progress can be achieved”, he concluded.